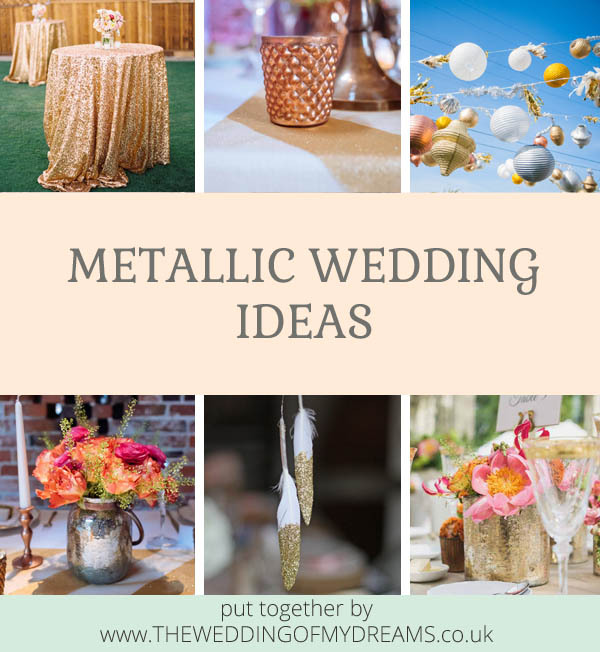 Are you thinking of adding a metallic touch to your wedding decor? 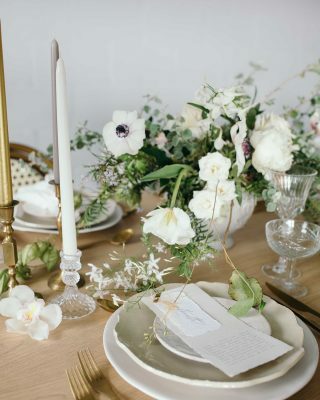 Whether you are just adding a hint of metallic to your wedding or gold, bronze and gold are your main colours there will be something to inspire you in this post. 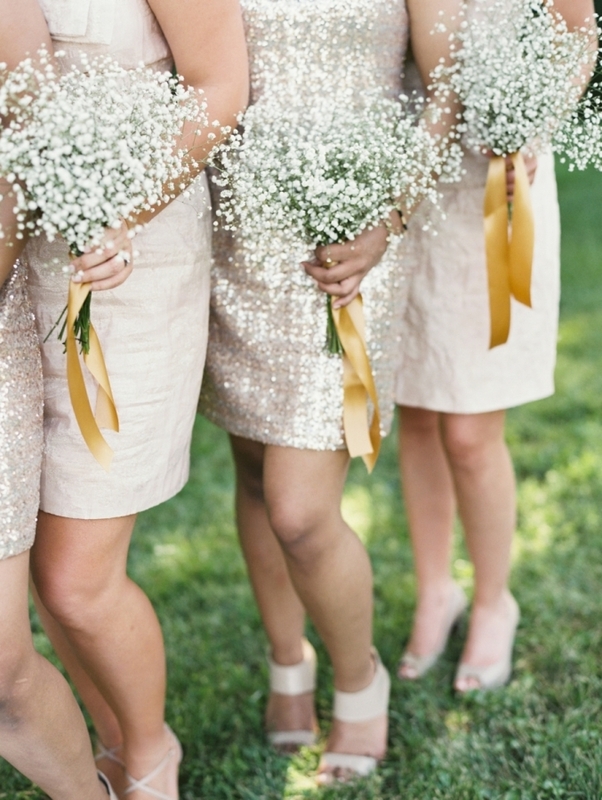 Metallic bronze and gold dresses for your bridesmaids. Photo credit Jose Villa. 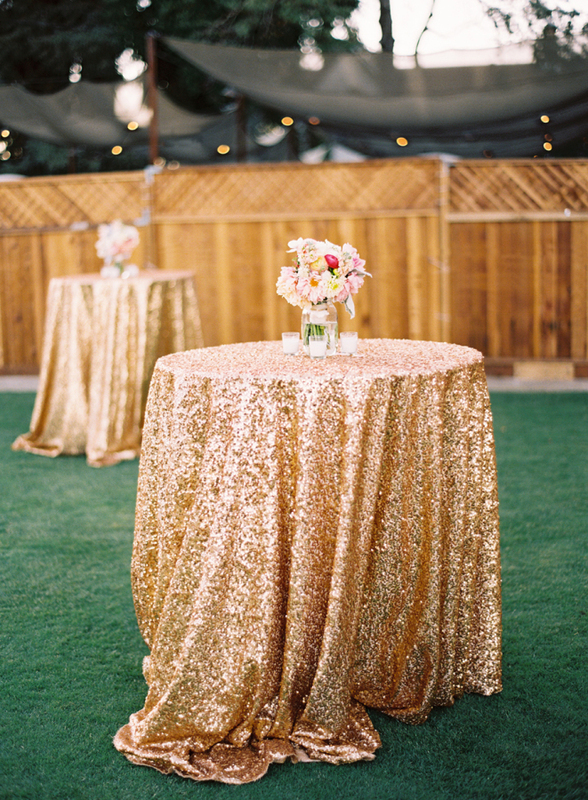 Add extra sparkle with gold glitter table cloths for outdoor tables. Photo credit Jessica Burke. 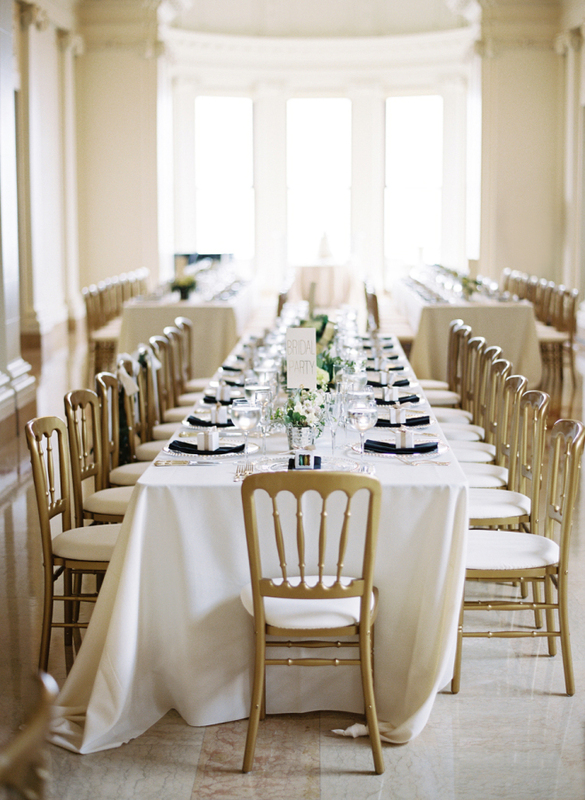 Gold chairs. Photo credit Jose Villa. Bronze chair signs for wooden chairs. 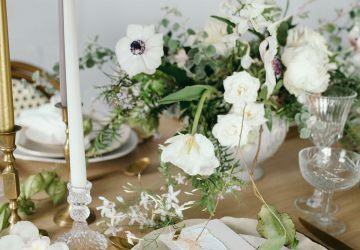 Buy online from The Wedding of my Dreams. 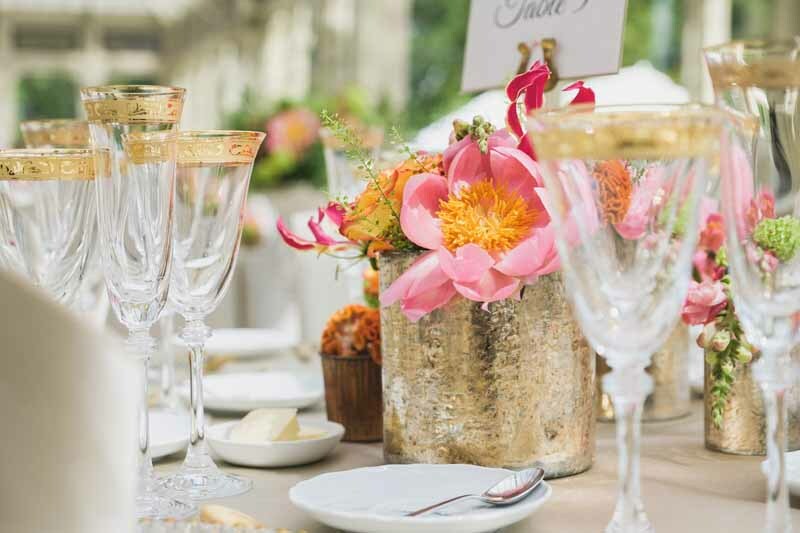 Bright florals in gold vases for wedding centrepieces, teamed up with gold table cloths and wine glasses. Photo credit Duncan Cox. 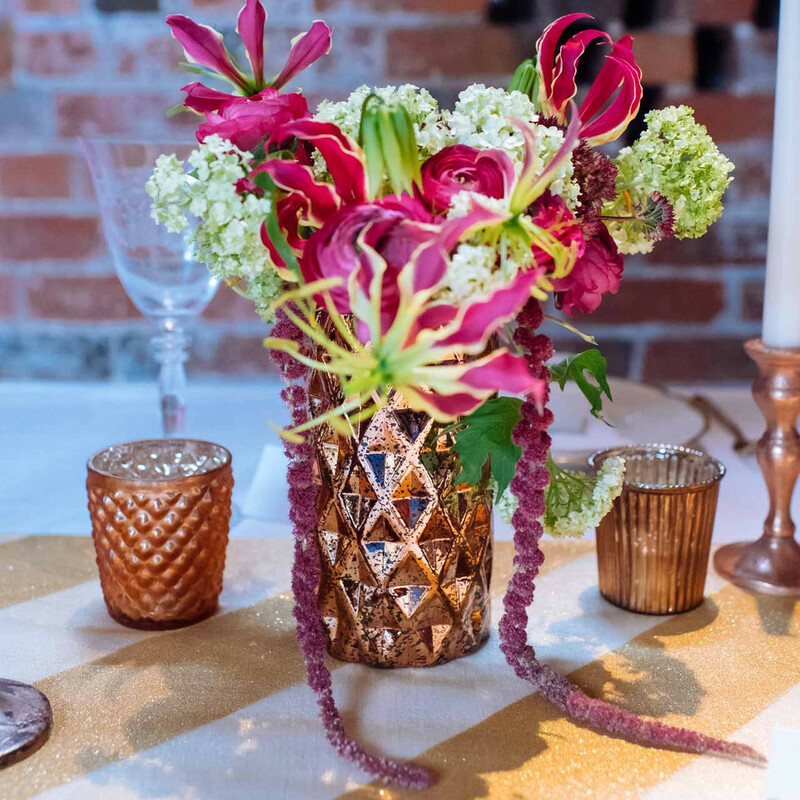 Or shiny gold vases for your tables. Photo credit Eric McGinn. 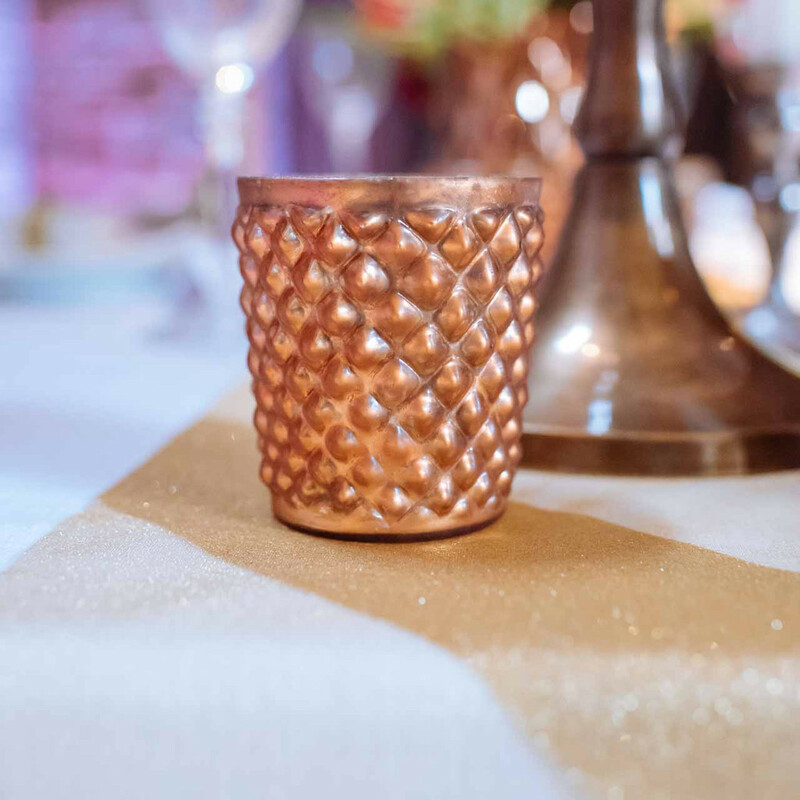 Add metallic details to your wedding tables with copper tea light holders. Photo credit Daffodil Waves. Buy these online from The Wedding of my Dreams. 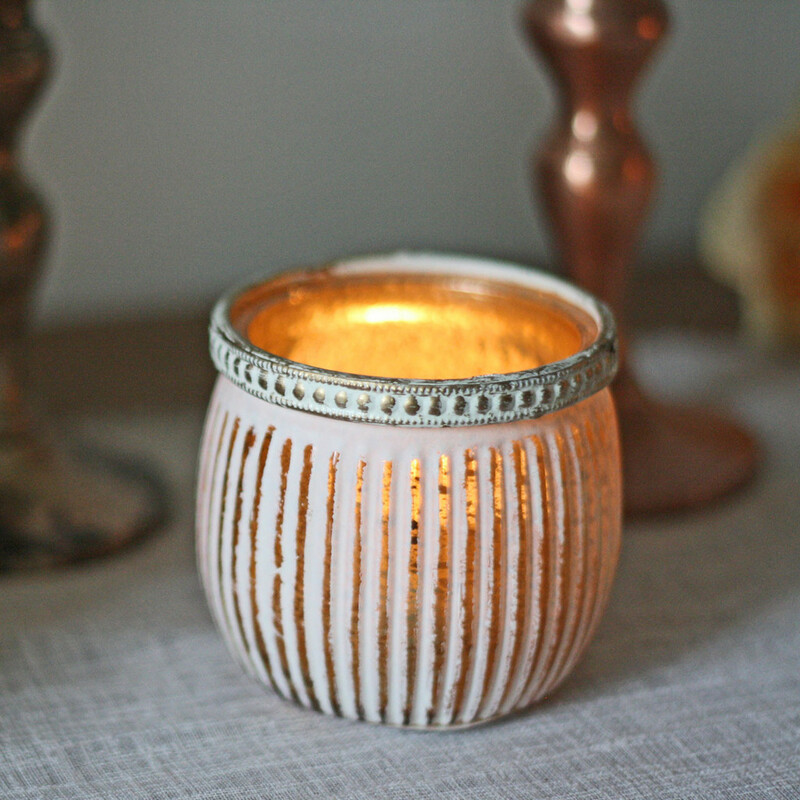 Or how about gold tea lights. Photo credit Daffodil Waves. 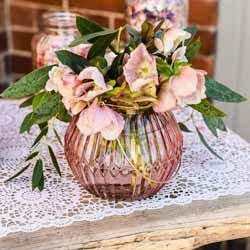 Buy these online from The Wedding of my Dreams. 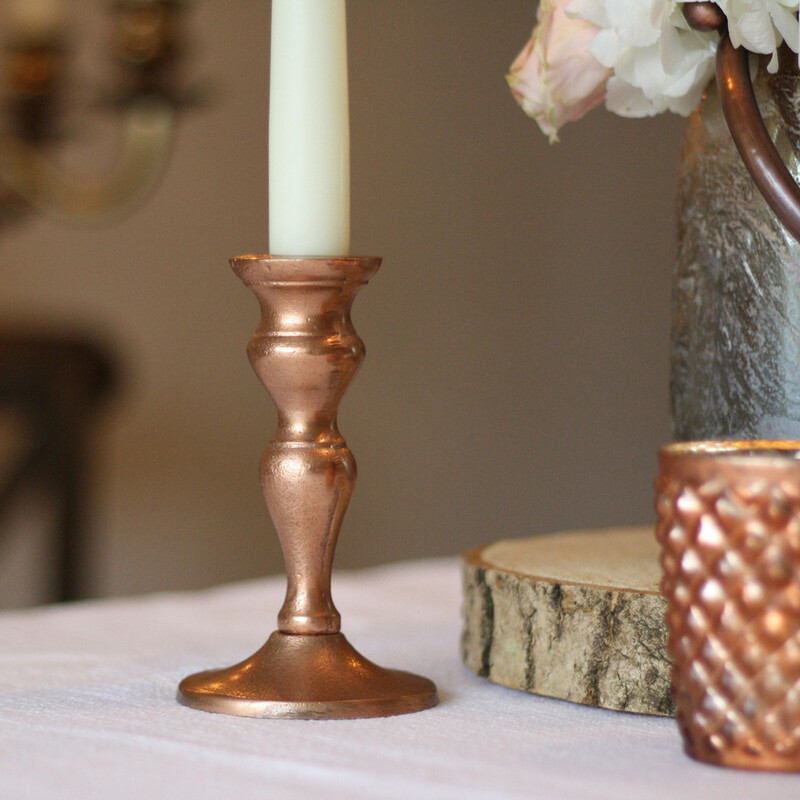 For different heights on your tables try copper candle sticks. Buy these online from The Wedding of my Dreams. 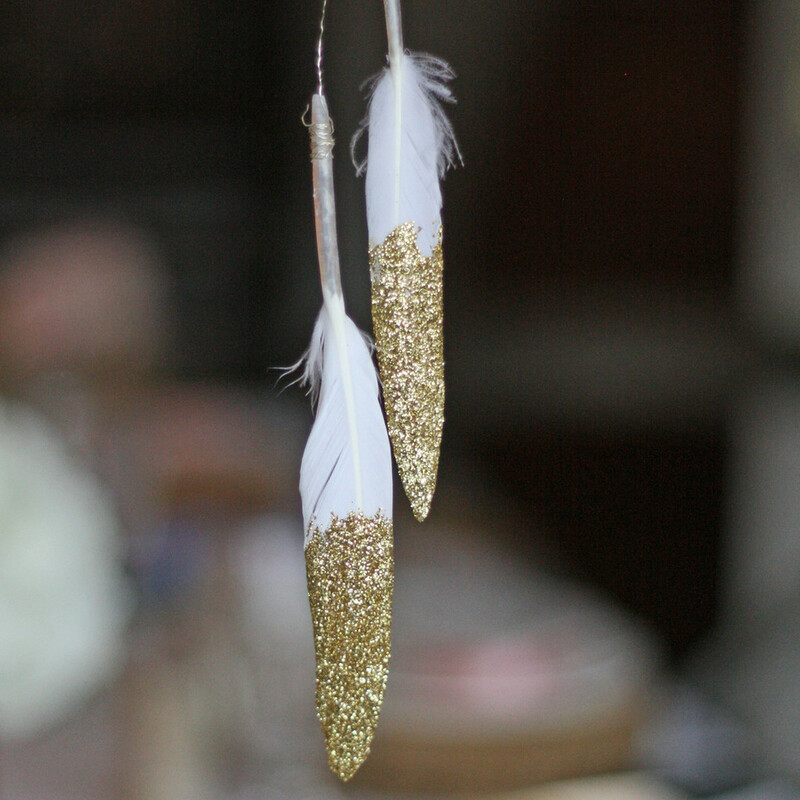 For hanging decorations try dipping feathers in gold glitter. 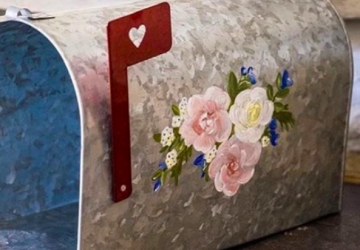 Buy these online from The Wedding of my Dreams. 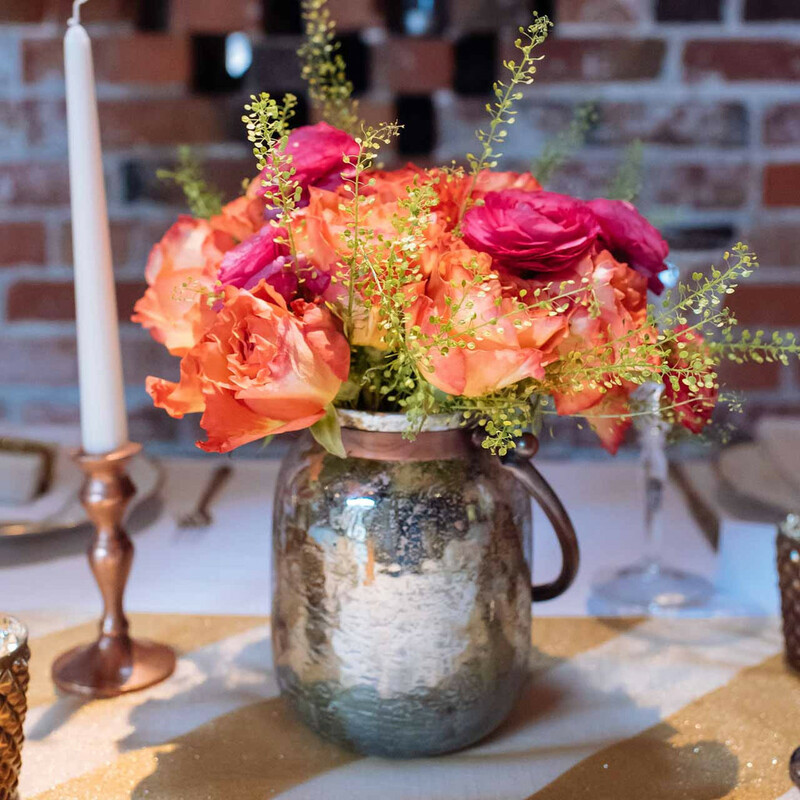 If you are thinking bright florals try a metallic copper vase. Photo credit Daffodil Waves. 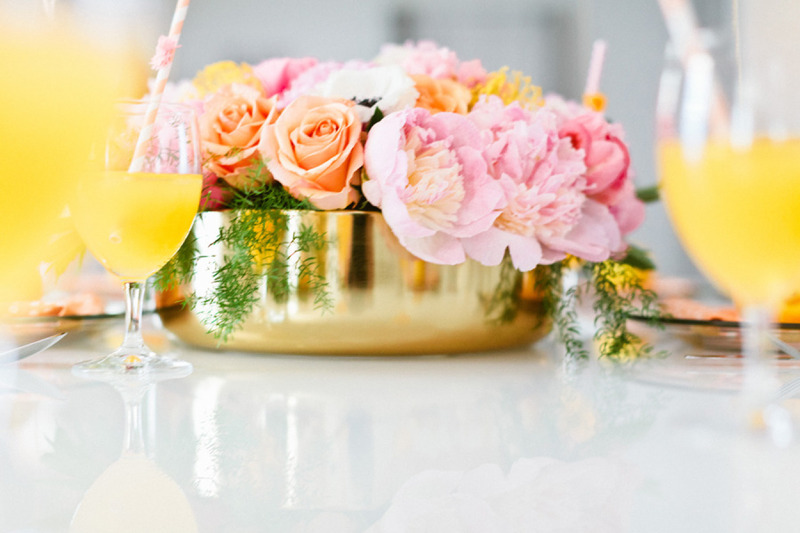 Buy these online from The Wedding of my Dreams. 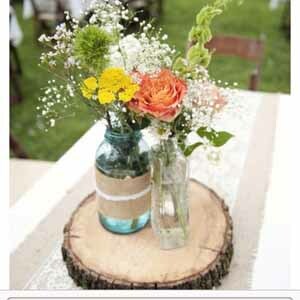 Or go bronze with these vases with handles. Photo credit Daffodil Waves. 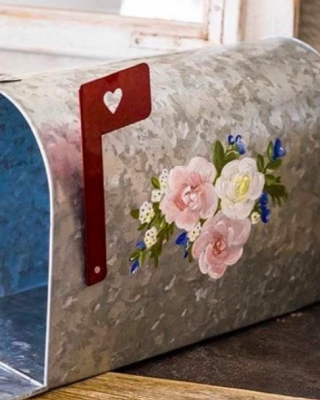 Buy these online from The Wedding of my Dreams. 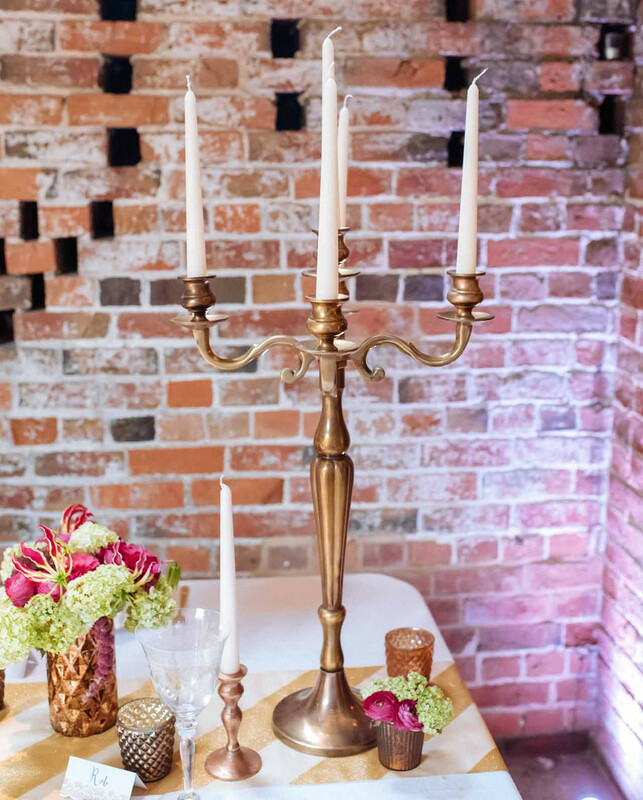 For a taller centrepiece candelabra in gold / bronze colours can look amazing. Photo credit Daffodil Waves. Buy these online from The Wedding of my Dreams. 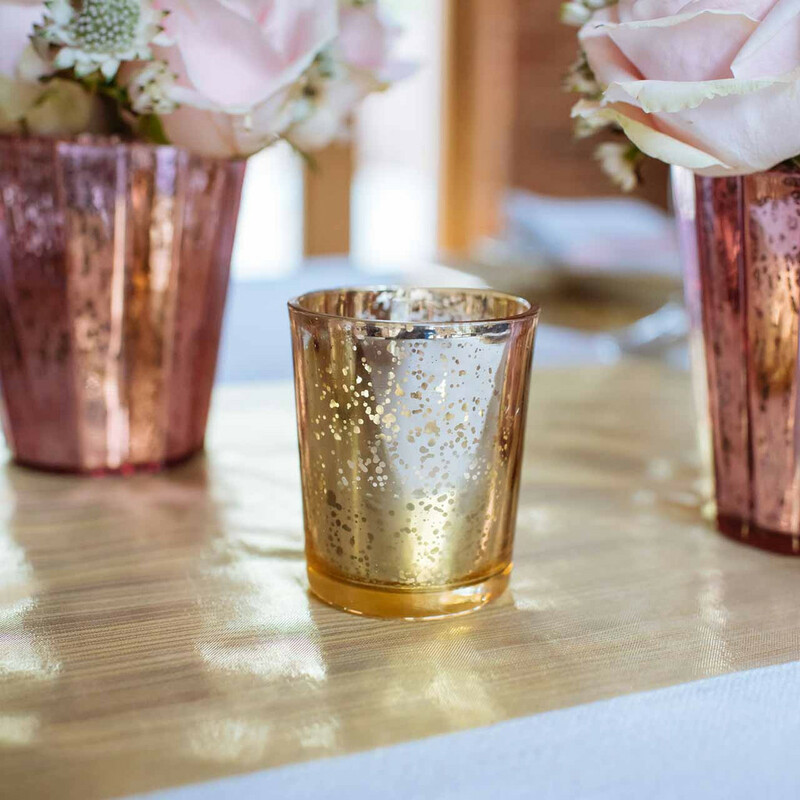 For adding a touch of gold to your table holders tea light holders can do just the trick. Buy these online from The Wedding of my Dreams. 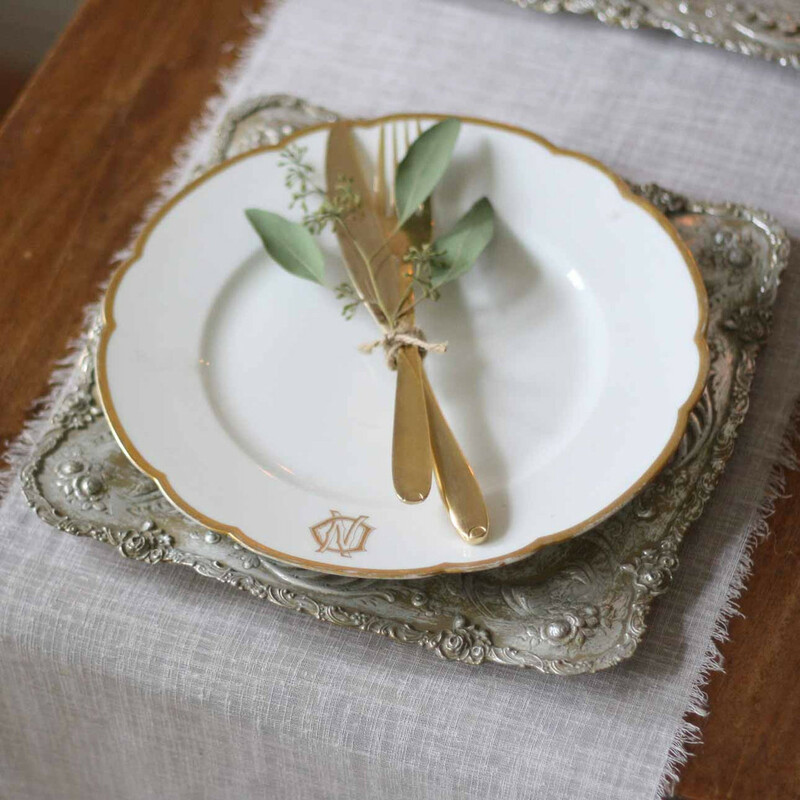 Go all out on your place settings and give guests gold cutlery, plates with gold details and a gol tray as a charger plate. Trays available from The Wedding of my Dreams. 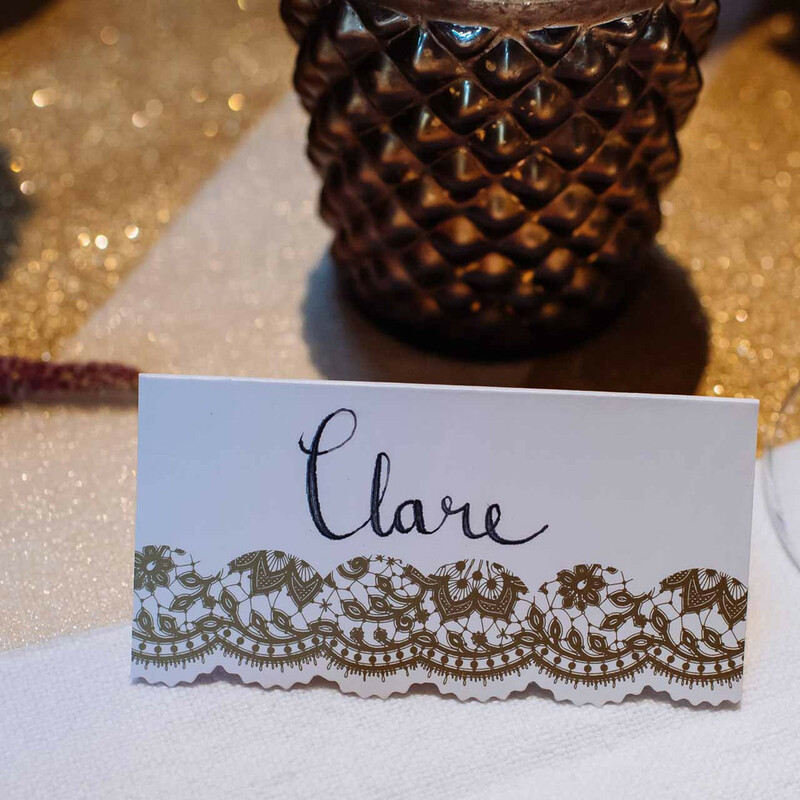 For the place cards write guests names on place cards with an elegant touch of gold. Photo credit Daffodil Waves. Buy these online from The Wedding of my Dreams. 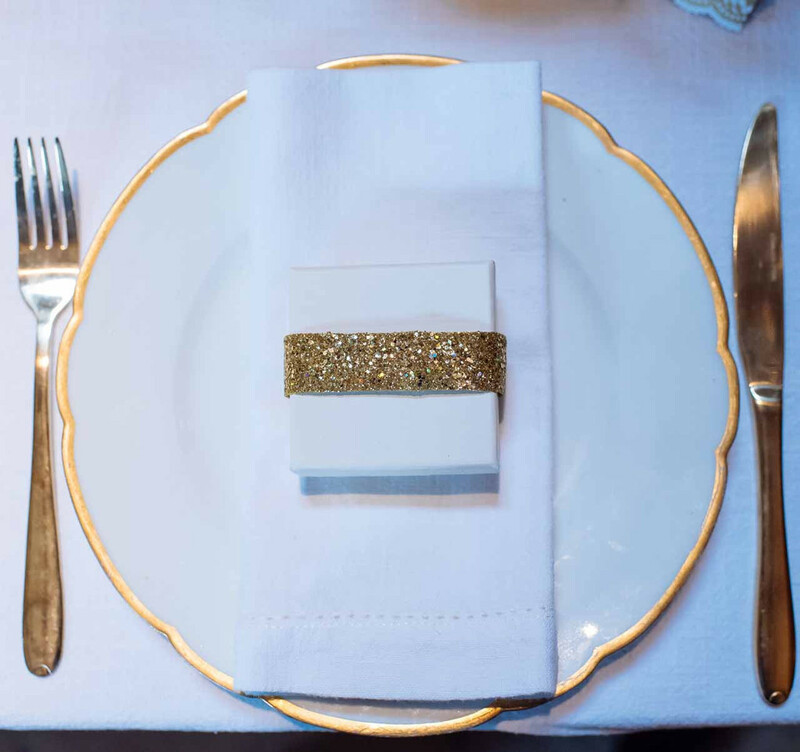 And decorate your favour boxes with gold glitter ribbon. Photo credit Daffodil Waves. Buy these online from The Wedding of my Dreams. 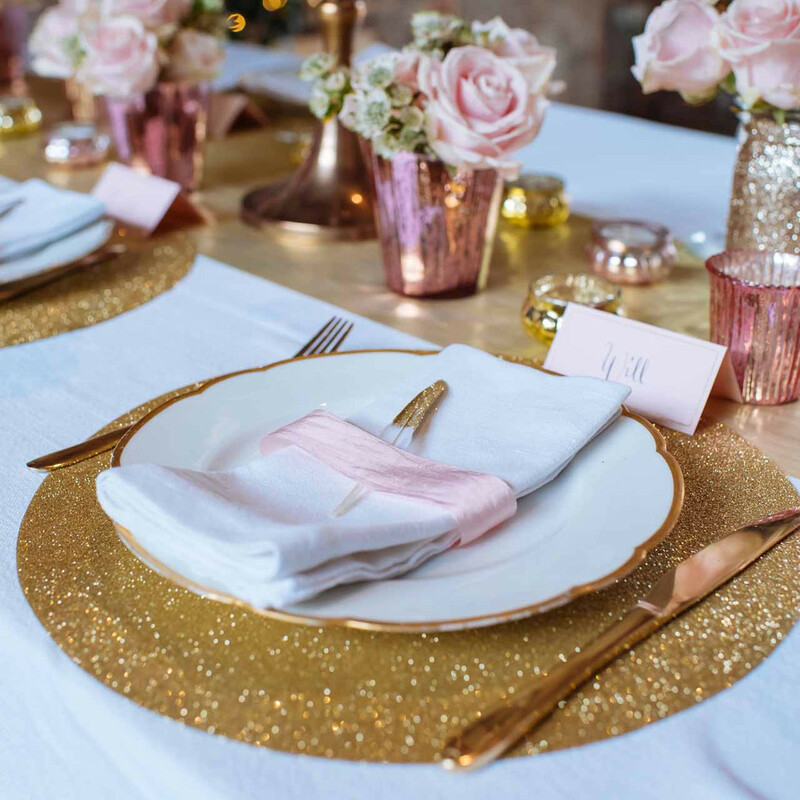 For a wow factor gold glitter table try gold glitter place mats and feathers dipped in gold glitter as faours. 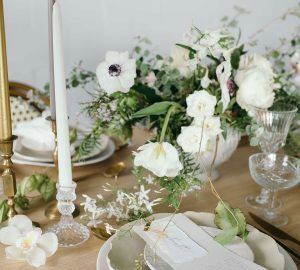 Love this look here with a touch of blush pink. Photo credit Daffodil Waves. Buy these online from The Wedding of my Dreams. 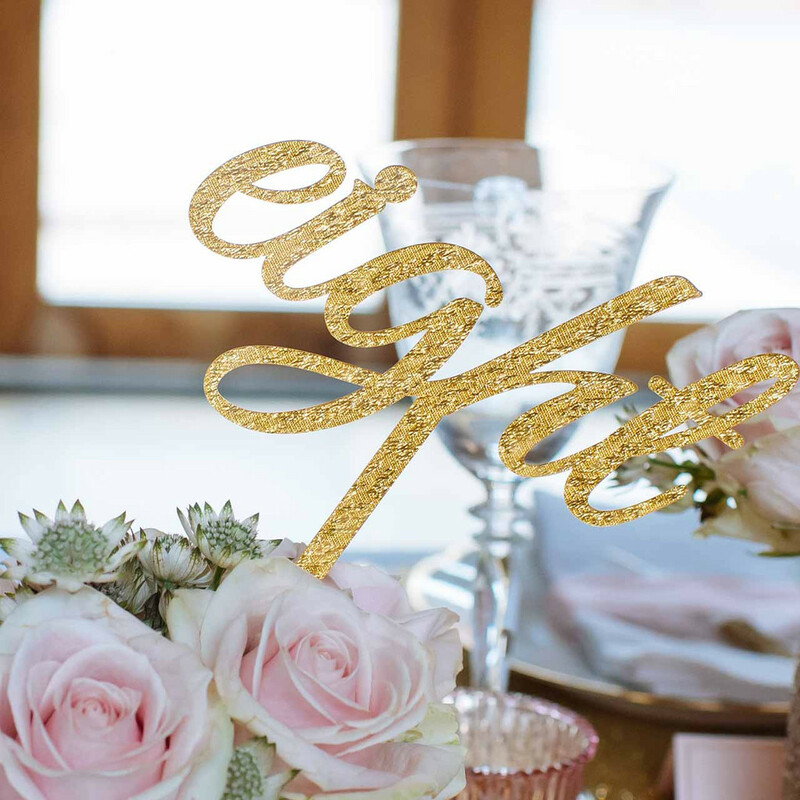 Label your tables with gold table numbers. Photo credit Daffodil Waves. Buy these online from The Wedding of my Dreams. 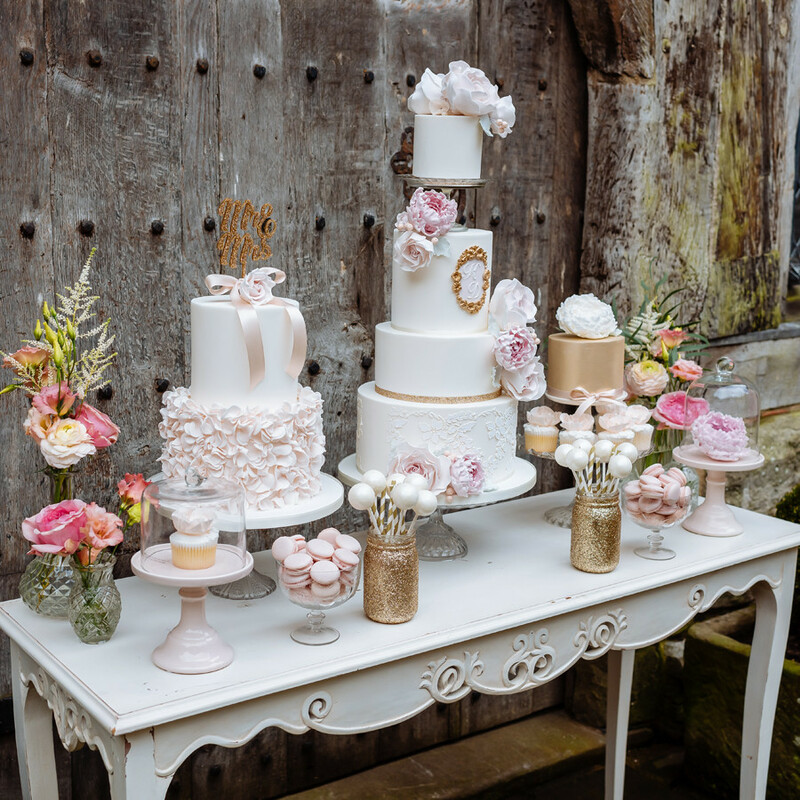 Or even add gold to your wedding cake. 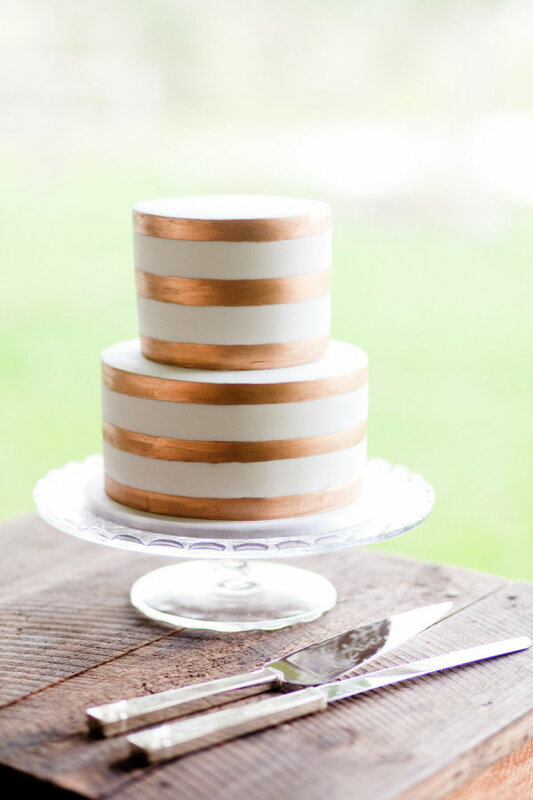 These gold stripes on a white cake look so elegant. Photo credit Karen Buckle. 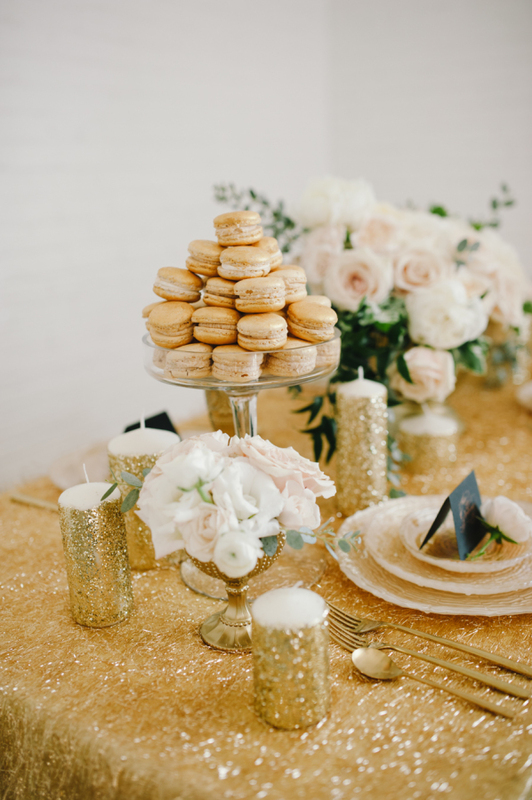 Or maybe just a touch of gold to your dessert tables on the cakes and display cake pops in gold glitter jars. Photo credit Daffodil Waves. 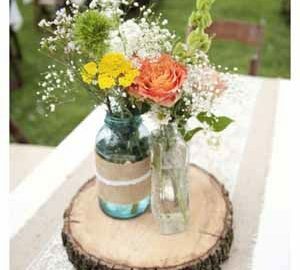 Buy these jars online from The Wedding of my Dreams. 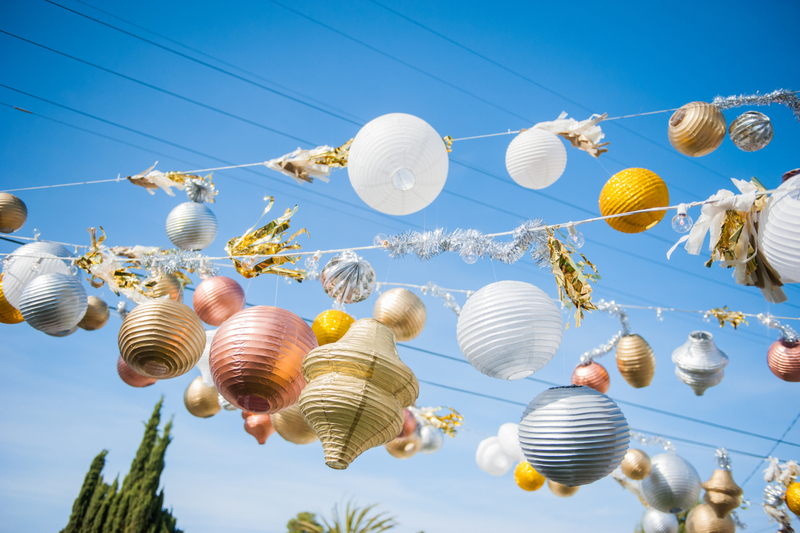 What a fab idea for hanging decorations. 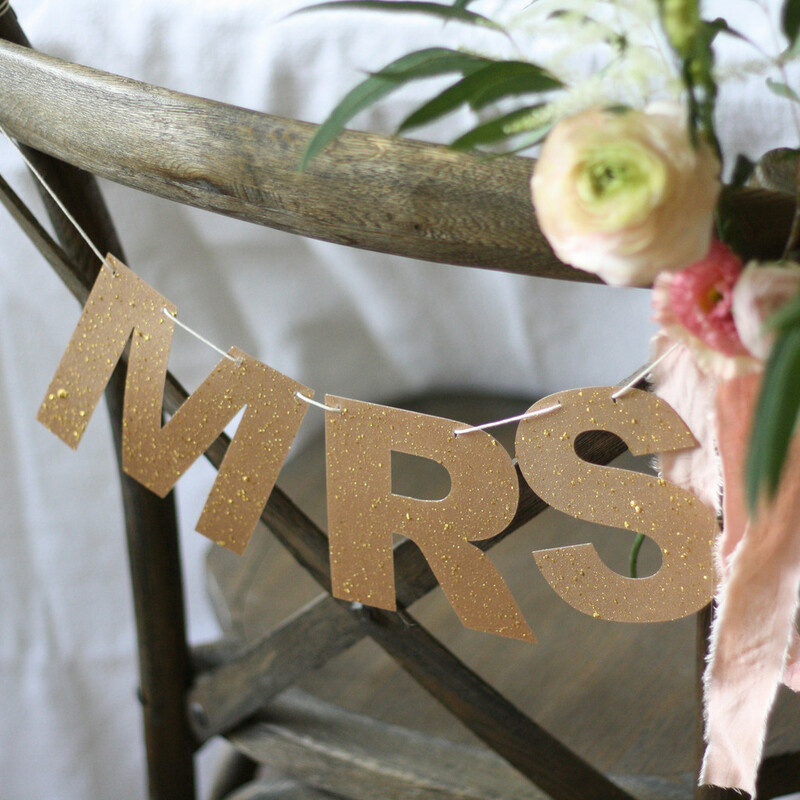 Spray your paper lanterns with metallic spray paint in gold, bronze and silver. Photo credit Jillian Rose. 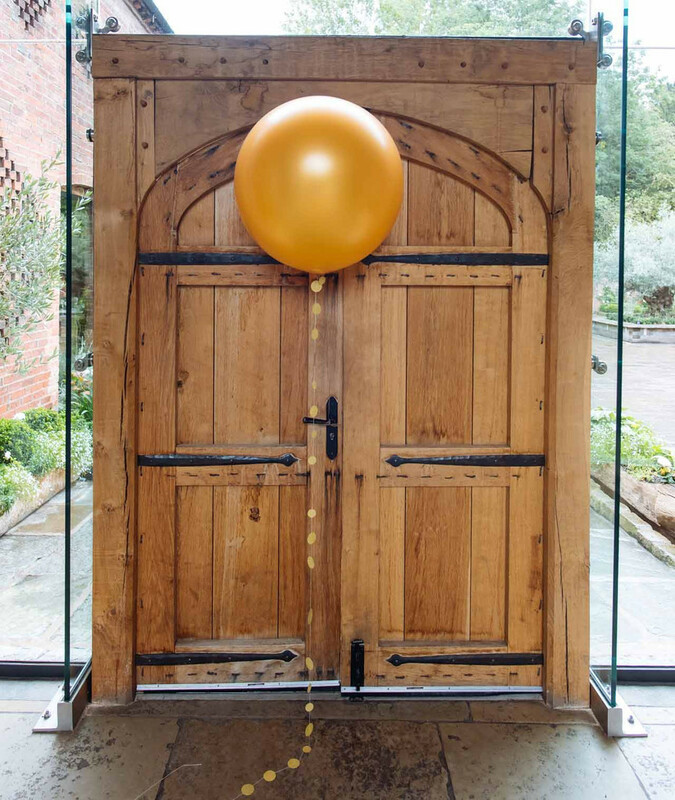 Or if balloons are more your thing, gold balloons as decorations around the venue. Photo credit Daffodil Waves. Buy these online from The Wedding of my Dreams. 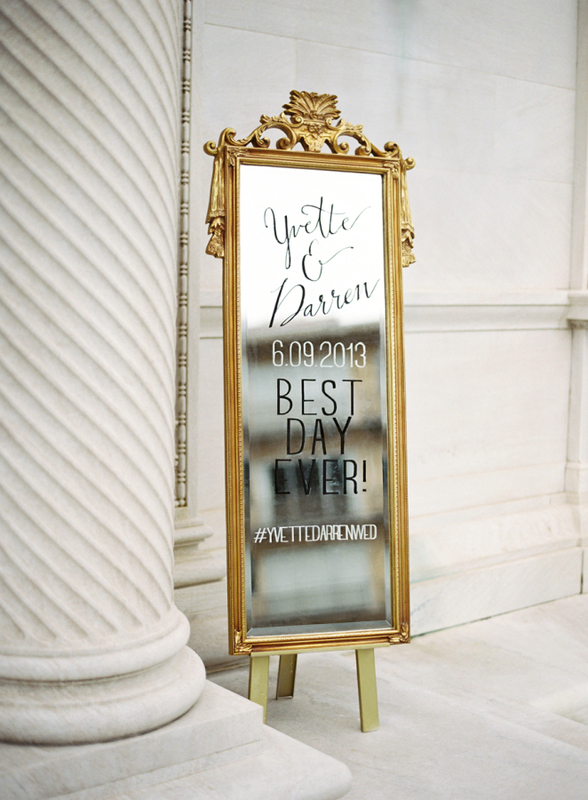 For a unique welcome sign write your welcome note on a large gold mirror. Photo credit Jose Villa.